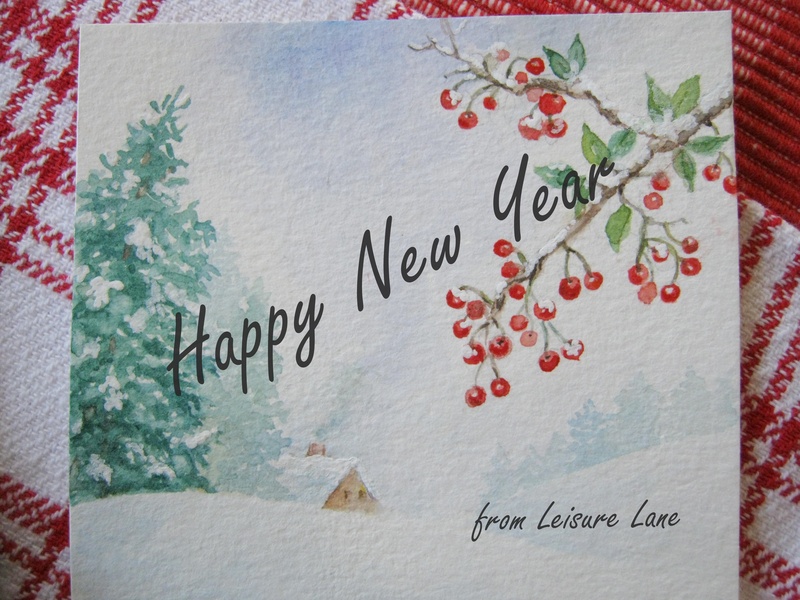 Hello to all my Leisure Lane visitors…I hope you’re having a pleasant day. First I’d like to welcome my new follower. Thank you, and I hope you enjoy what you see here. To all newcomers to Leisure Lane, the Christmas season will be upon us soon, and I know that many of you love to begin decorating and getting into the holiday mood before December. 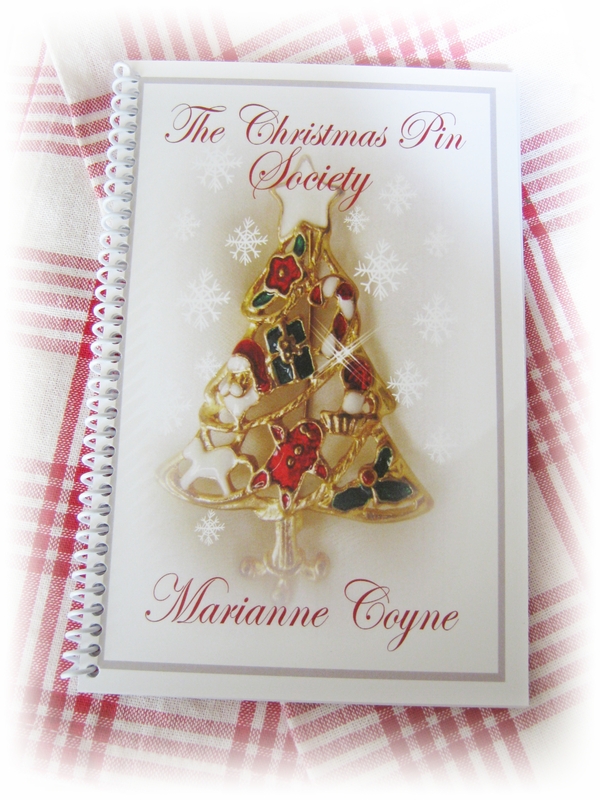 My novella, The Christmas Pin Society, is a wonderful way to begin your Christmas season. It’s a heartwarming story of faith, friendship, and love. It’s a delightful version of what a tiny mustard seed of faith can accomplish. If you’d like to see more click on Amazon Kindle. You will find the book’s synopsis and some great customer reviews. If you don’t have a Kindle, don’t fret, you can download a free app for your smartphones, tablets, or computers right there. And you can also give it as a gift. It’s all there on the Amazon page. And don’t forget to check out recent posts with excerpts from my second book, The Heart of Annie…The Strength of God, which is in progress. I’ve been updating my Kindle account by joining Kindle Select, where I get to offer “The Christmas Pin Society” for free for 5 days. And I decided to jump right in, so from September 4th thru September 8, 2014 you can download the story for FREE! So if you’ve never read it before, why not take advantage of this offer. If you don’t have a kindle reader, you can download a free app for your computer or other devices. Simply click here to see more about it, and to read the synopsis. If you enjoy the Christmas holiday movies, you’ll love this story. I’m rather new to the Kindle Select, and it seems all systems are GO, but I’m not sure where the free promotion will show up, because I don’t see it on the main page. I’m suspecting it will engage during the ordering process. If not, please let me know. Update September 4th: Everything is working fine, so ordering is easy-peasy! Thank you for visiting Leisure Lane. And remember to download “The Christmas Pin Society” for free during this 5 day promotion. If you do, please leave a review on the Amazon page. Word of mouth is everything, so tell your friends about it. It’s a perfect story to wrap yourself in for the holiday seasons, or anytime. If you love a good Christmas story, then pack your imagination and take a trip to the town of Evergreen, where you’ll be surrounded by the warmth of friendship, the excitement of dreams, and the joy of witnessing what love can accomplish. Welcome to Leisure Lane. It’s exciting here on the Lane because the first prints of the second edition of The Christmas Pin Society just came from the printers. I just love the new cover with the white spiral binding, which make it so much easier for those of you who like to fold books in half while reading. This is a perfect time to begin ordering an autographed copy for yourself or friends…a perfect gift accompanied by a charming Christmas pin. For more information and to order click here. Also, for international orders, the shipping and handling should now be fixed in Paypal. Also, there is a Kindle version for those of you who prefer to download your favorite stories. And now you can give The Christmas Pin Society as a Kindle gift, or with the free apps, download it to their computer or ipad. To give the Amazon Kindle version as a gift just click here and click the “Give as a Gift” button on the right in the green order square. If you’d like to read Chapter One click here. Thank you for visiting today. You add purpose to this blog, and a chance for me to share love, friendship, and my creative ventures. 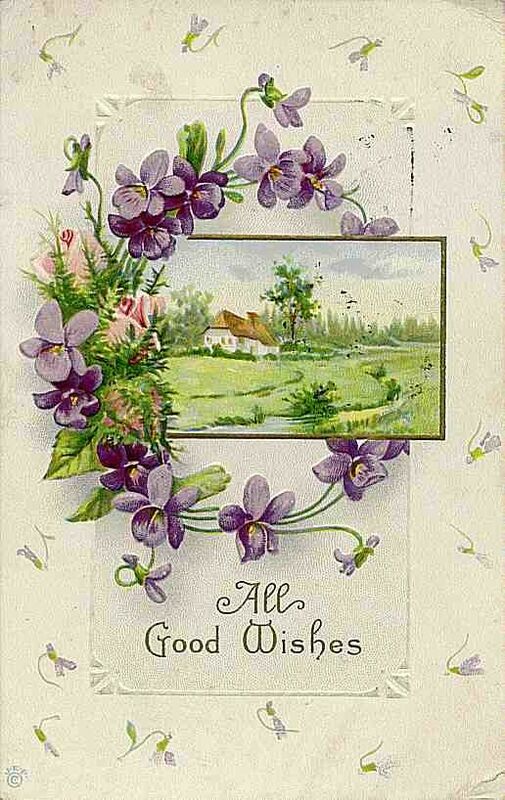 …to Deborah, host of the blog Bee Happy, for publishing her first book, “Diary of a House Move”. Deborah’s book can be found on Amazon kindle, and will soon be available in paperback form, which I will announce then. This diary is a humorous account of one couples experience in buying and selling a house in a credit crunch. Sharing their adventure is their half blind cat and disabled dog. Nicknaming the different houses and people linked to the properties help them to remember which houses they have viewed. They manage to eventually buy a house and renovate it with the help of various tradesmen before they move in. This hilarious diary will keep you entertained from start to finish. If you don’t own a kindle, and would like to read from your PC, ipad, blackberry, or other reader, you can download free apps. here. I invite you to stop by Deborah’s blog and say ‘hello’. She’s friendly, funny, and very serious about being happy. Thank you for visiting Leisure Lane. You’re always welcome to take a leisurely stroll around while you relax with your tea or coffee. I love hearing from you, so feel free to leave a comment. The above image is courtesy of Bee Happy. All rights are reserved by said blog, and are reproduced here for the sole purpose of this article.